The world’s biggest wind farm will be built off the coast of Britain after it got the green light on Tuesday. Source. 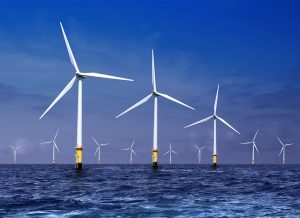 The Hornsea Project Two offshore wind farm – set to be the largest in the world – received the green light from the U.K. government on Tuesday after it was granted development consent by the Business, Energy and Industrial Strategy Secretary Greg Clark. According to CNBC, the wind farm will consist of “up to” 300 turbines and will be situated 89 kilometers off the coast of Yorkshire, northeast England. The government added that if built to full capacity, total investment will amount to roughly £6 billion ($7.79 billion). The project, when finished, could potentially provide as much as 1,800 megawatts of electricity to more than a million homes in the U.K., and generate nearly 2,000 construction jobs and 580 operational and maintenance positions. “The U.K.’s offshore wind industry has grown at an extraordinary rate over the last few years, and is a fundamental part of our plans to build a clean, affordable, secure energy system,” Clark said in a statement. “Britain is a global leader in offshore wind, and we’re determined to be one of the leading destinations for investment in renewable energy, which means jobs and economic growth right across the country,” he added. The project is being developed by SMartWind, which is owned by DONG Energy. In a statement on Tuesday, Denmark-headquartered DONG Energy said it welcomed the decision and would now review the details of the development consent order. “Hornsea Project Two is a huge potential infrastructure project which could provide enough green energy to power 1.6 million U.K. homes,” Brent Cheshire, U.K. country chairman for DONG Energy, said in a statement. “A project of this size will help in our efforts to continue reducing the cost of electricity from offshore wind and shows our commitment to investing in the U.K.,” he added. 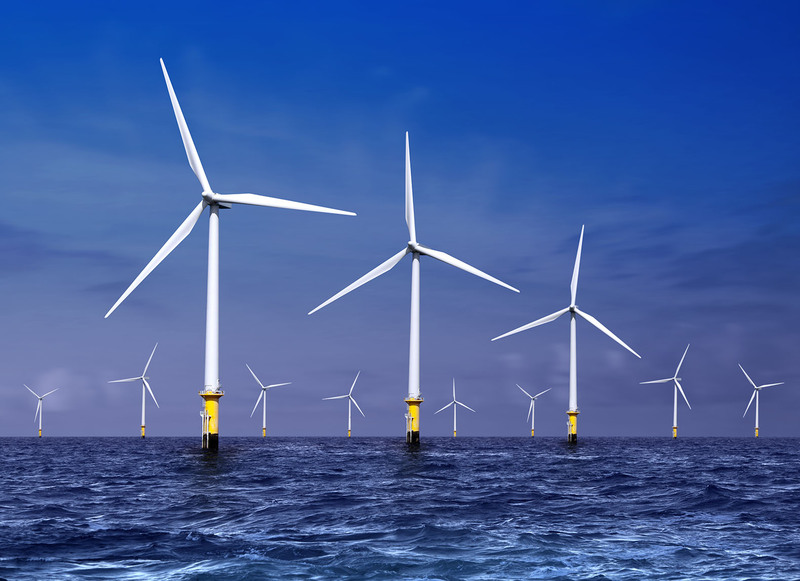 The U.K. government said it expected that 10 gigawatts of offshore wind would be installed by the end of this decade.